Vladimir Putin has said that any Russian will be able to submit his or her own bills for parliamentary consideration after collecting 100,000 signatures in its support. Speaking at a broad conference on discussion of Putin’s pre-election article “Democracy and Quality of the State”, the president-elect said that Russia needed the most modern model of state management, based on modern modes of technology, including crowdsourcing. To do this, the community must become a co-author of all changes that the authorities are planning and undertaking in the country, Putin noted. 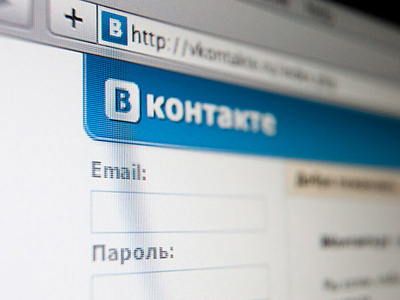 The president-elect reminded the conference that the first steps to this system had already been taken, in particular a special web portal was launched on March 1 allowing Russian citizens to discuss the most important lawmaking initiatives. He went on to outline how Russians can submit their own bills for parliamentary consideration after collecting 100,000 signatures in support of them. 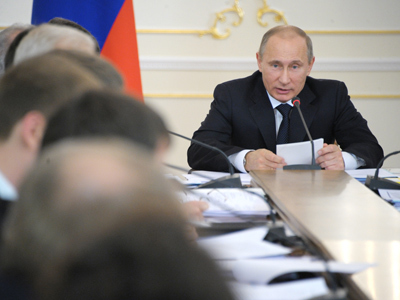 However, Putin added that all ideas should be thoroughly prepared and checked, preferably in a place that is universally considered as significant and important. “This place must not be politicized and must not be used as a promotion site for various political forces. 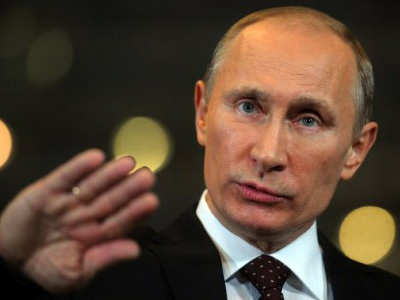 It must be a purely professional place,” Putin stressed. In the end of the conference the president-elect instructed the Ministry of Economic Development and the Justice Ministry to develop the basis for public expertise of draft laws as quickly as possible.